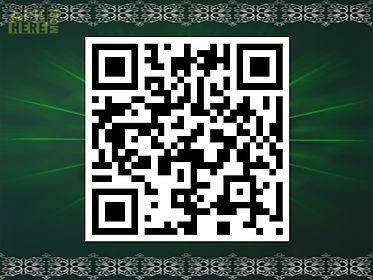 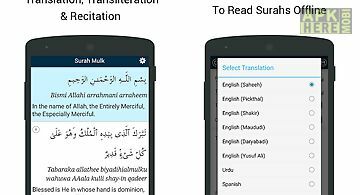 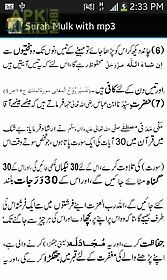 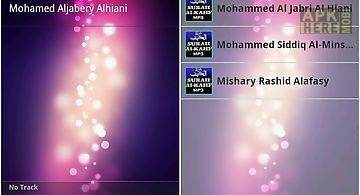 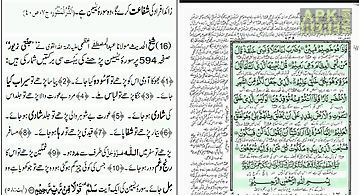 Surah mulk with mp3 app for android description: Surah mulk is very nice surah of al quran kareem. 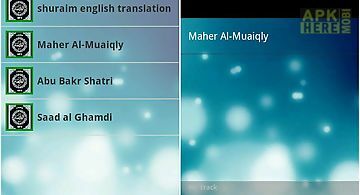 Features: multiple languages supported (now available arabic urdu and english) new concept of animation. 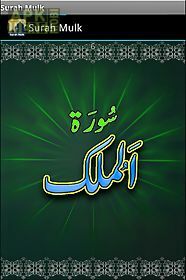 Beautiful voice (with urdu and english translation) best graphics user attractive color theme more innovative. 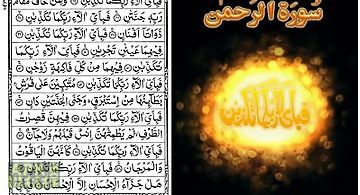 Easy to read with translation.